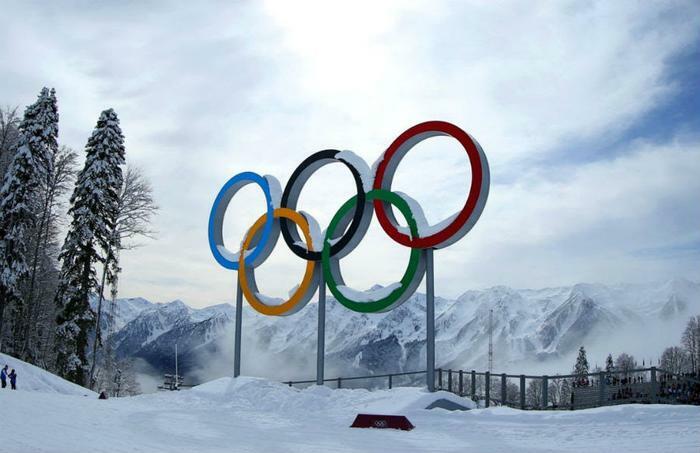 Olympic officials have confirmed that a cyber attack took place during the 2018 winter games, Reuters reports. PyeongChang organizers say that someone compromised services, leading to a temporary shutdown of internet and wifi during the opening ceremony, but they won’t say where the attacks originated. “All issues were resolved and recovered yesterday morning,” organizing committee spokesman Sung Baik-you told reporters. However, the source of the attack is being kept under wraps. Sung said that investigators know the cause of the attack but are “not going to reveal the source” after talking to the International Olympics Committee. The attack did not compromise any critical part of Olympic operations, organizers noted. Russia, which has been formally banned from the Winter Olympics over its doping program, has already tried to get ahead of speculation that Russia-based hackers may have been behind the attack. Sung says investigators know who was responsible, but have no plans to reveal the source. “We know the cause of the problem but that kind of issue occurs frequently during the Games. We decided with the IOC we are not going to reveal the source (of the attack),” he said. Cybersecurity experts have warned that PyeongChang is a target for hacking. The Department of Homeland Security issued a warning to Americans in Pyeongchang to be mindful of so-called “cyber activists” and cyber criminals. Last month, experts revealed that they found early indications of attacks in the months leading up to the games in the form of malicious emails sent to Olympic officials.